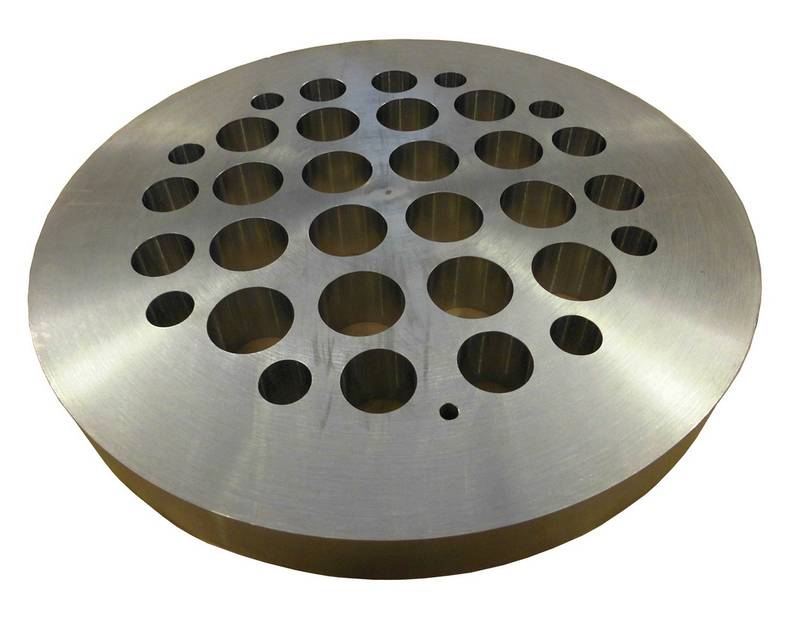 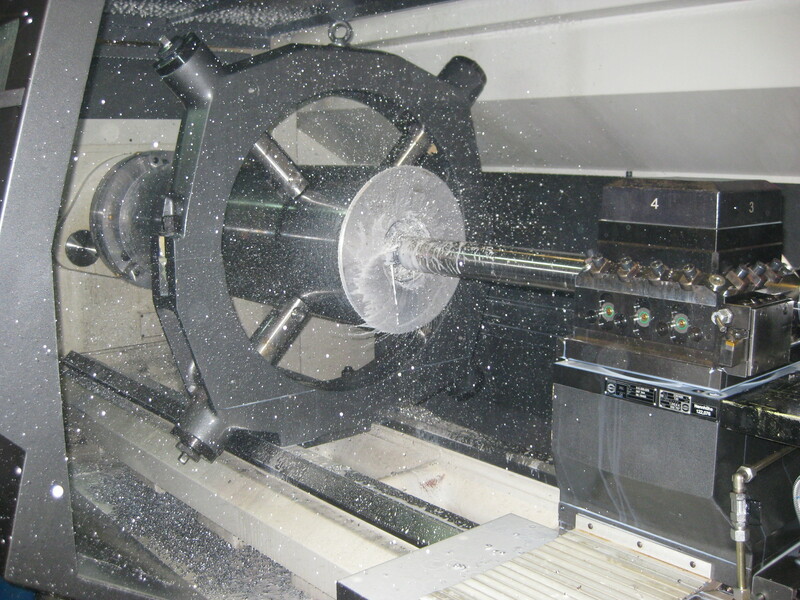 CNC-Turned part machining with specialisation at single piece production. 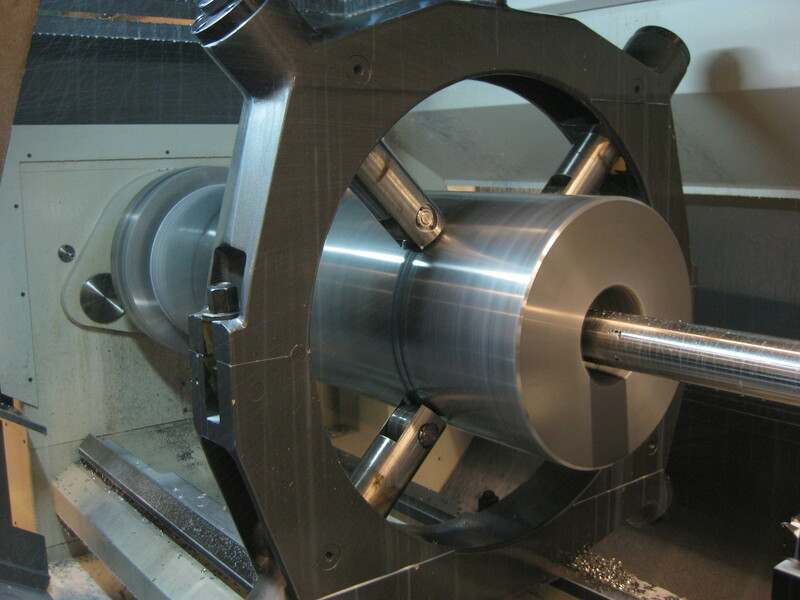 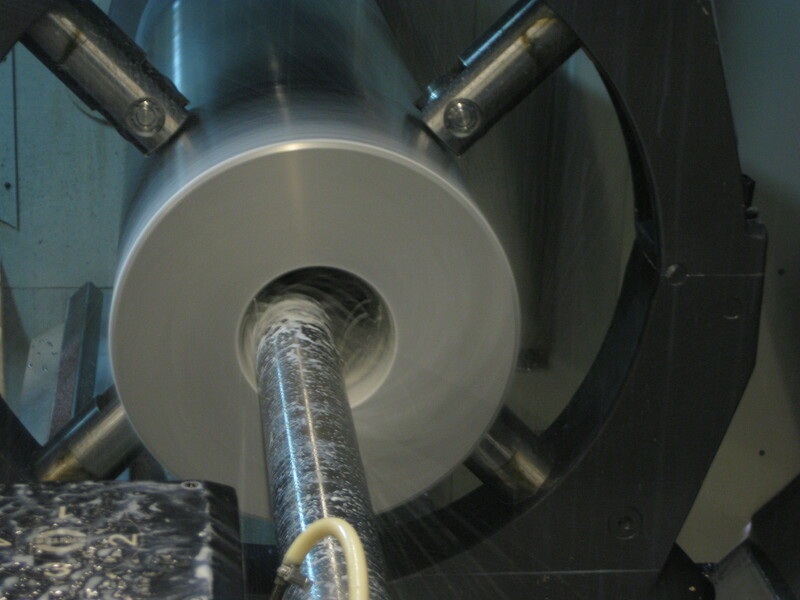 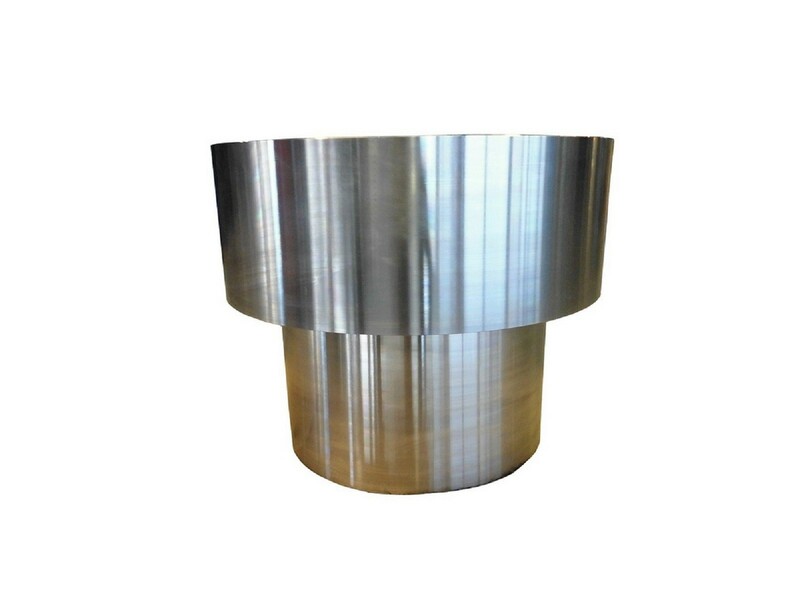 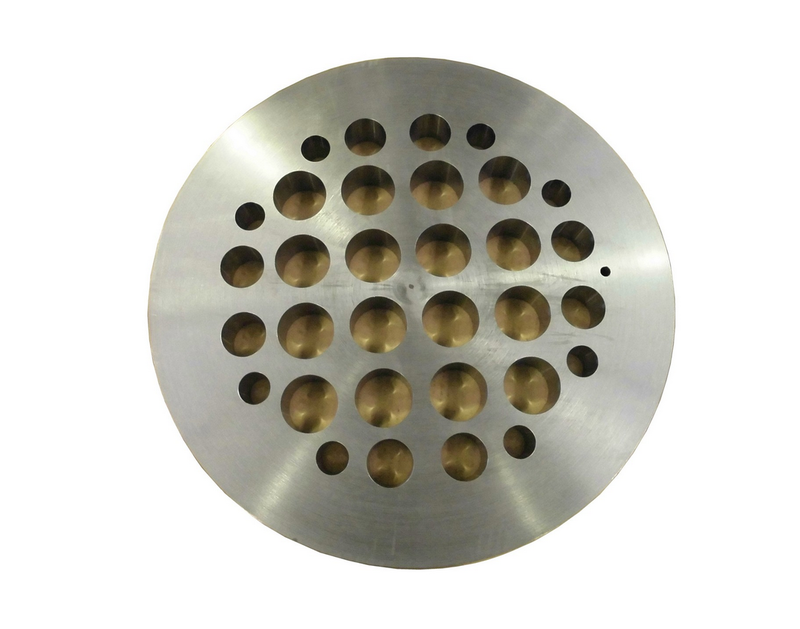 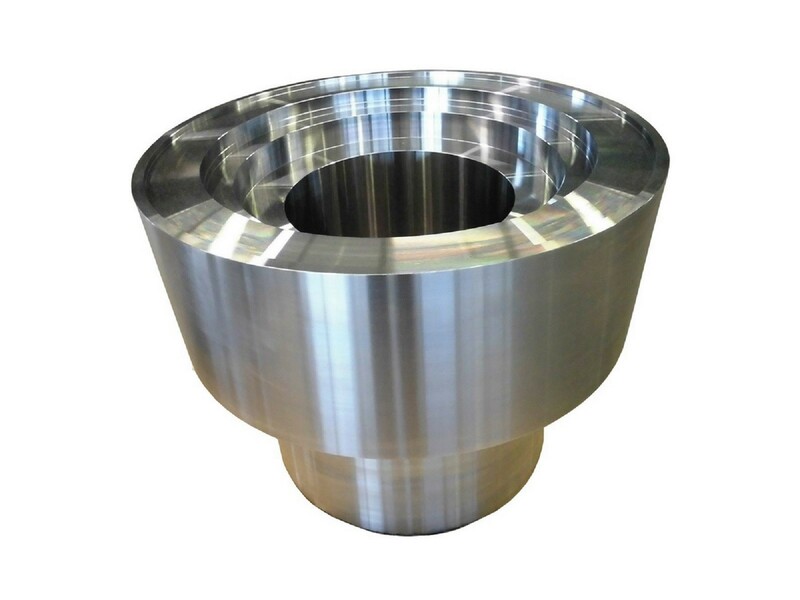 Machining of heavy and oversize components is also possible. 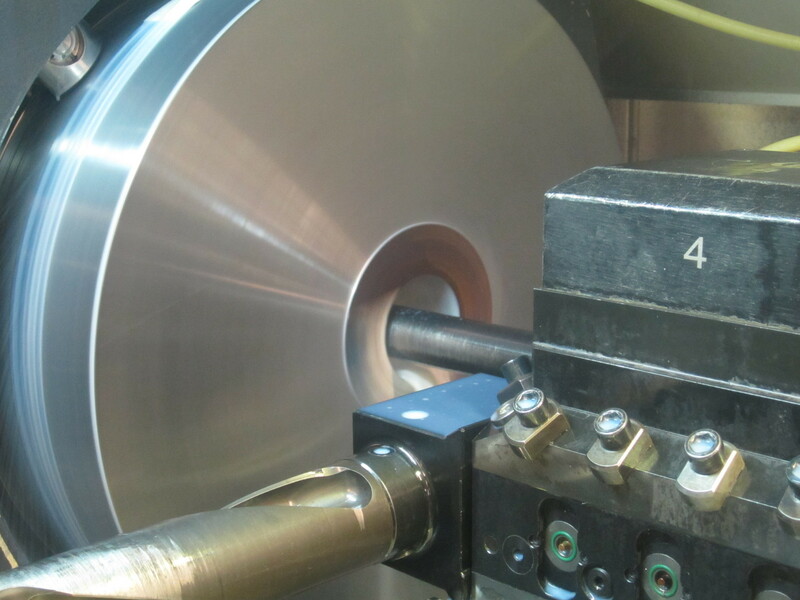 We have ultra-modern machinery and are especially for single piece production in huge dimensions an professional and favourite partner.